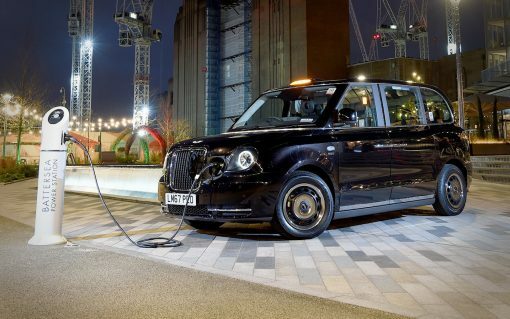 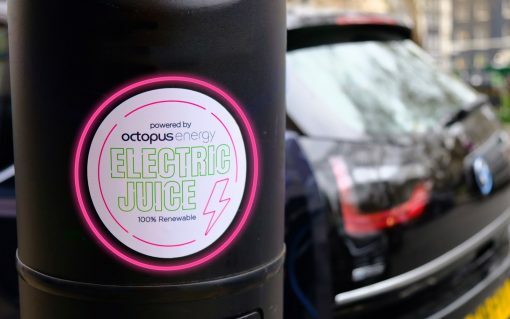 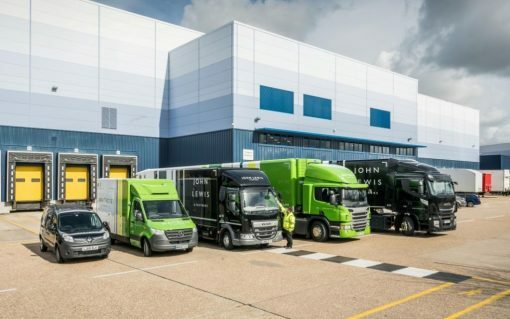 John Lewis Partnership has set its sights on having a zero carbon transport fleet by 2045, resulting in the switch of more than 3,200 vehicles to zero-emissions alternatives. 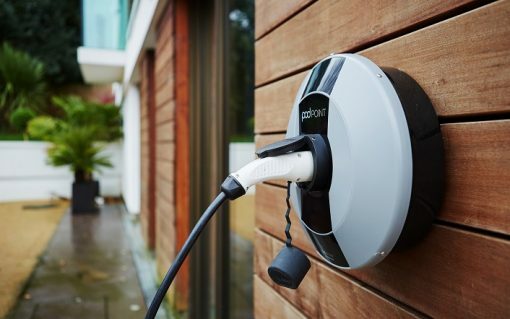 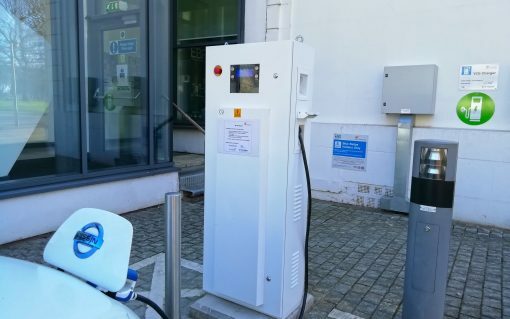 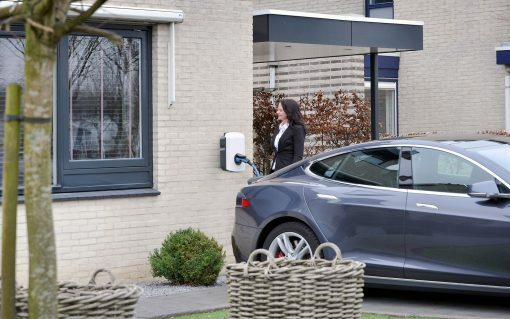 Alfen has unveiled a new domestic EV smart charge point, arguing that its price point will help unlock the residential EV market. 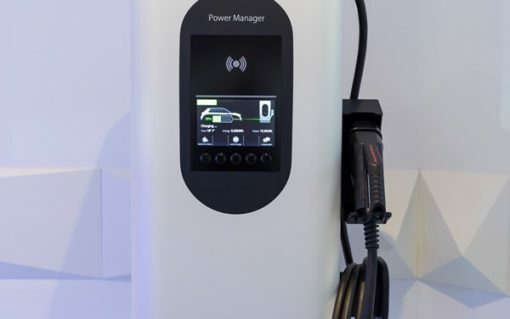 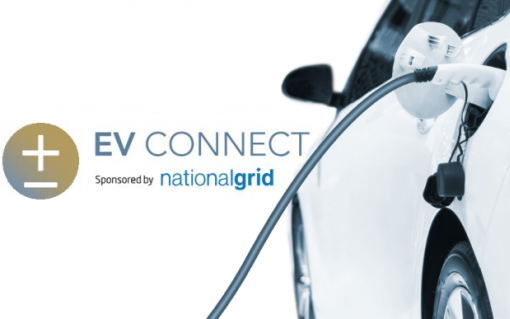 The first installations of a new control platform for vehicle-to-grid/building (V2G/V2B) systems and distribution networks have been completed. 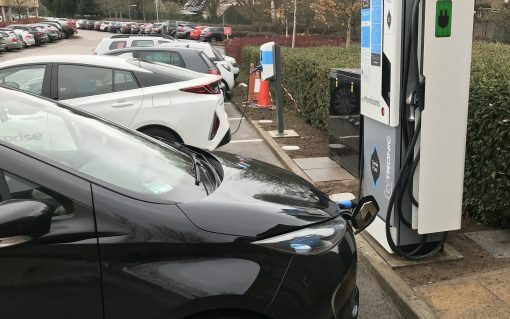 Honda has become the latest automotive giant to announce a move into Europe’s energy sector, partnering with two solutions providers to bring an energy management service to the table.